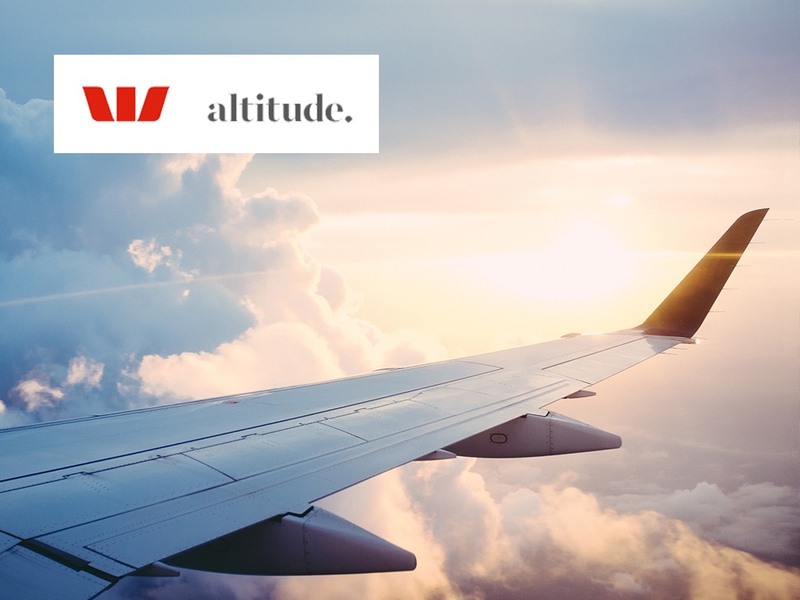 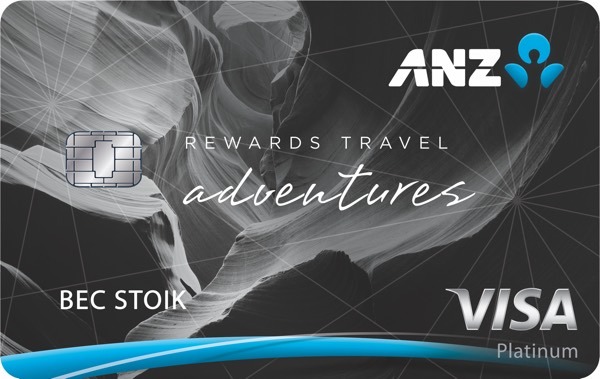 It’s harder to earn Asia Miles from day-to-day activities outside of credit card spend in Australia, but Asia Miles redemption rates are cheaper than Qantas Frequent Flyer, and as such it deserves your attention. 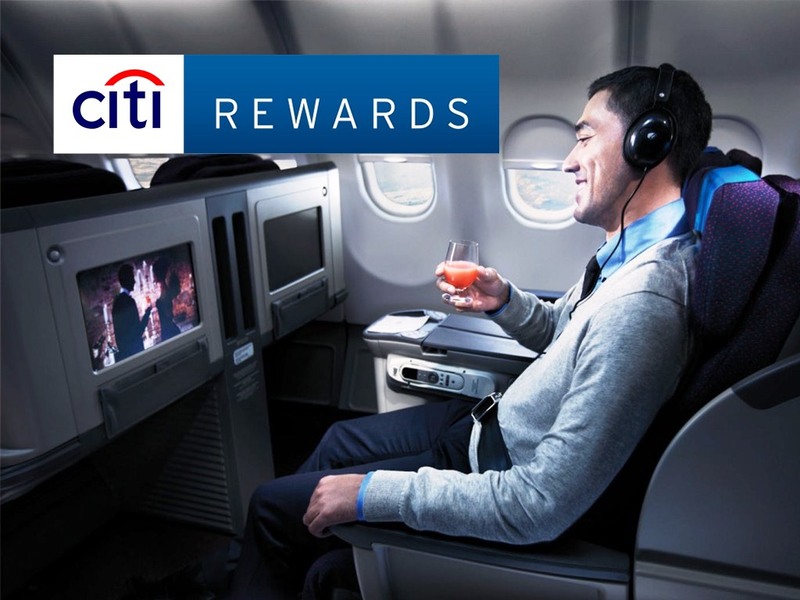 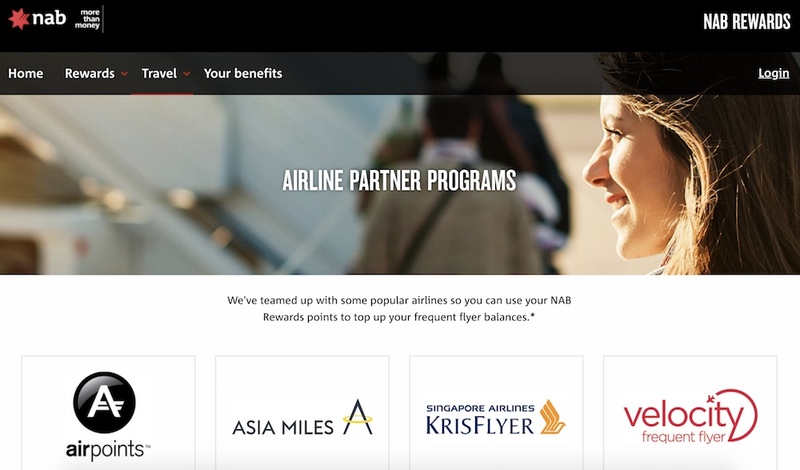 The earnings from these two promotions could be quite strong given how good value Asia Miles redemptions are. 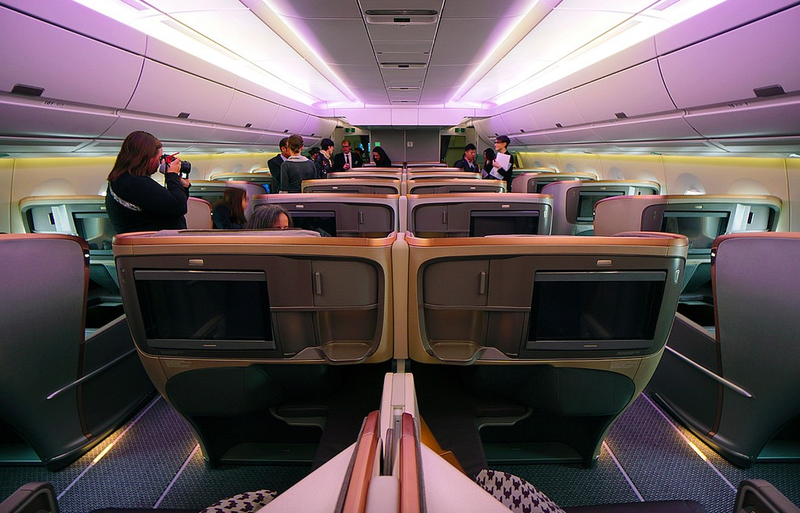 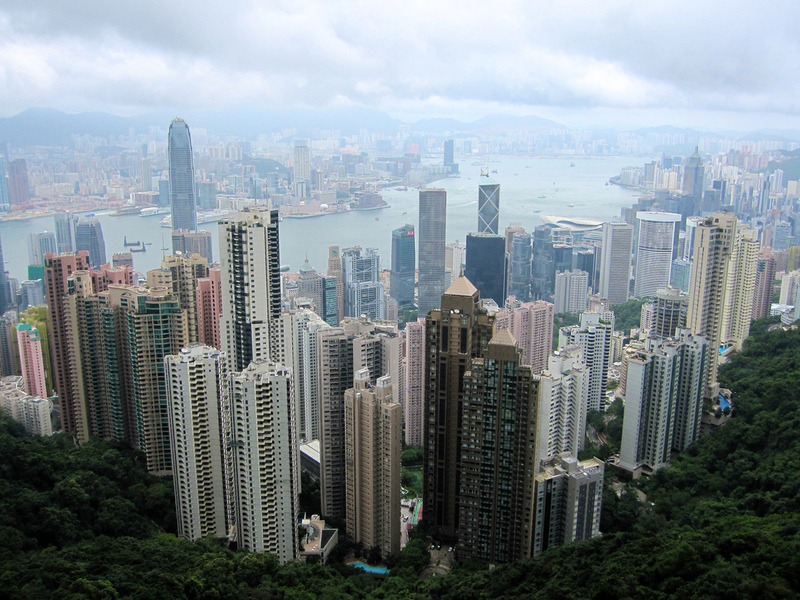 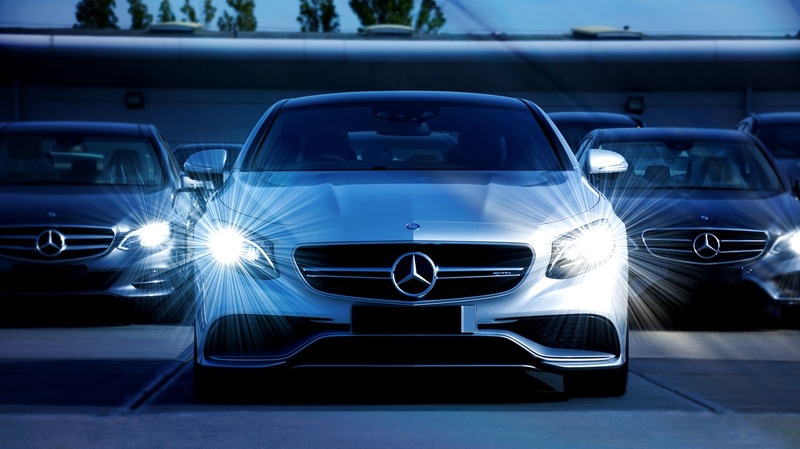 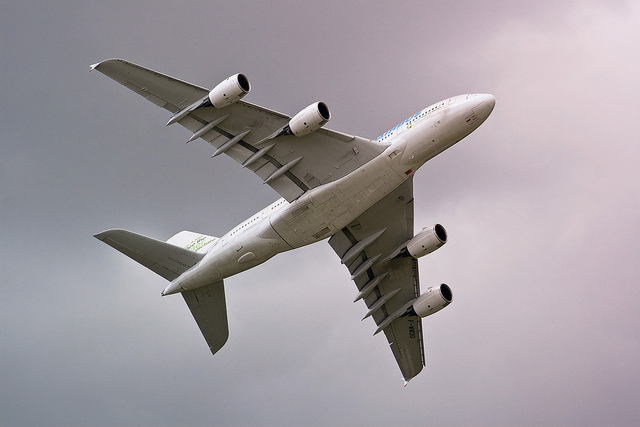 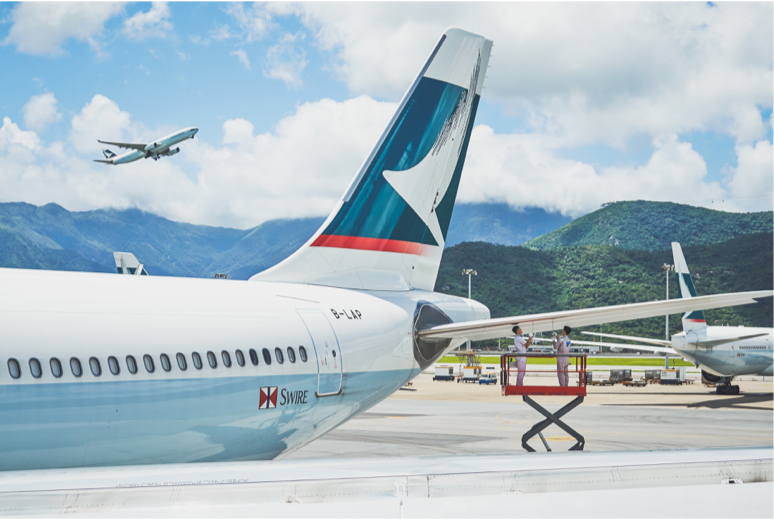 Asia Miles has a number of intricacies and quirks, and you have to understand the various ins and outs when you come to make a redemption on Cathay Pacific or a partner airline. 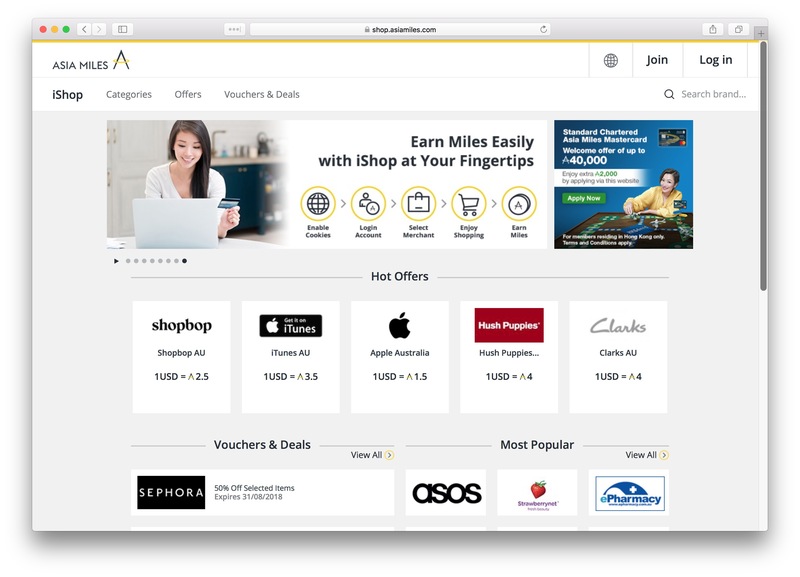 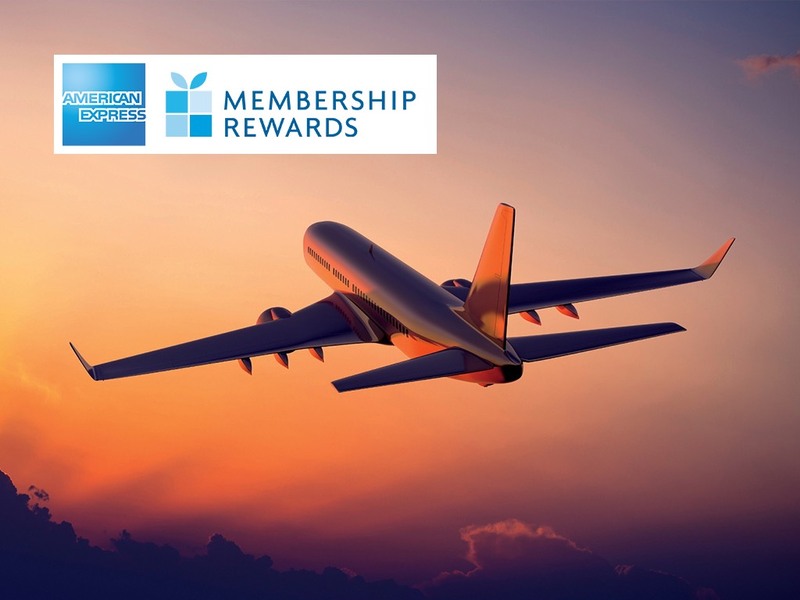 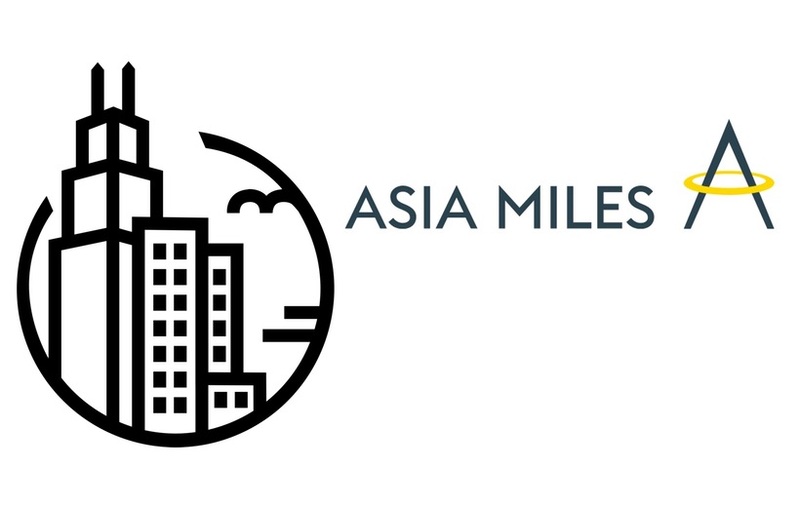 Asia Miles is a very interesting frequent flyer program which we at Point Hacks feel isn’t so familiar to most Australian points collectors – but should be in your box of tricks, especially due to their good value option for using points for around the world flights. 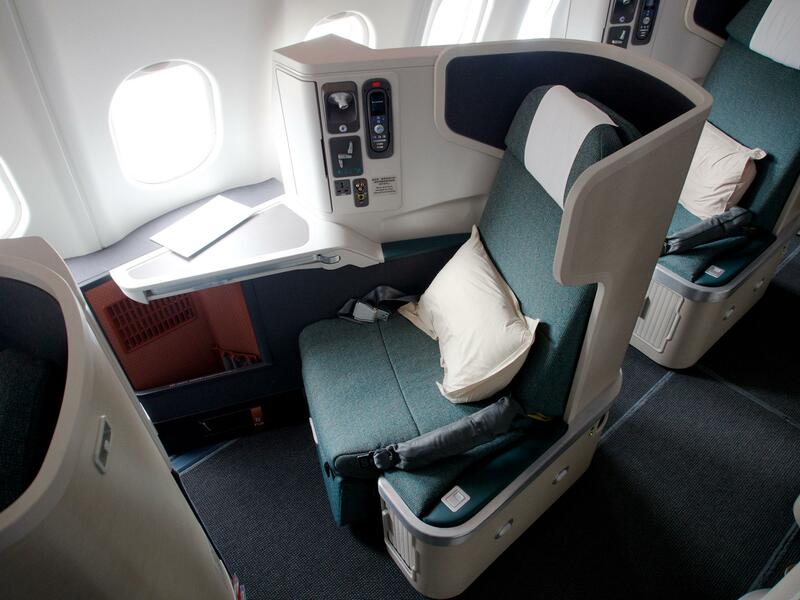 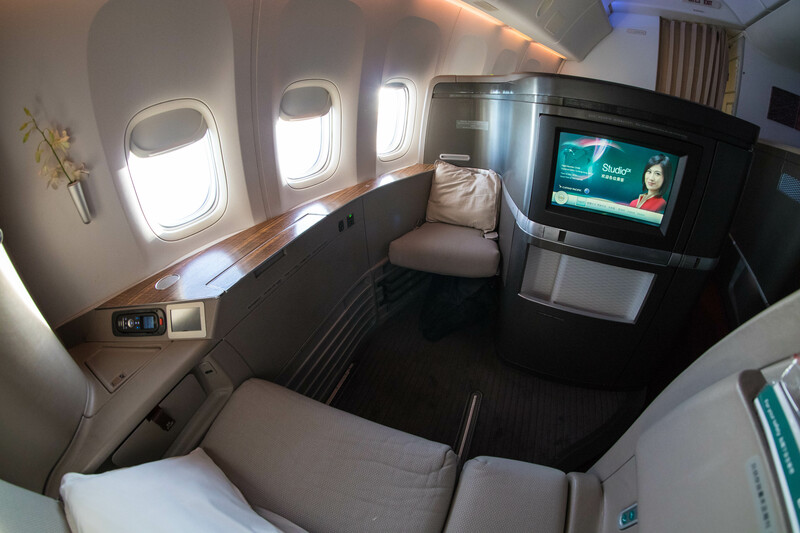 About every three months, Cathay Pacific’s Asia Miles frequent flyer program discounts by 20% redemptions for last-minute award seats on select routes in Business, Premium Economy and/or Economy Class. 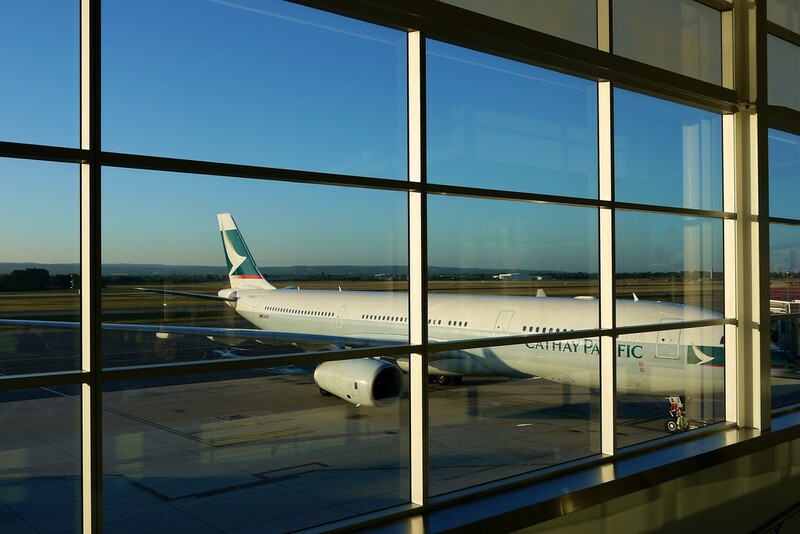 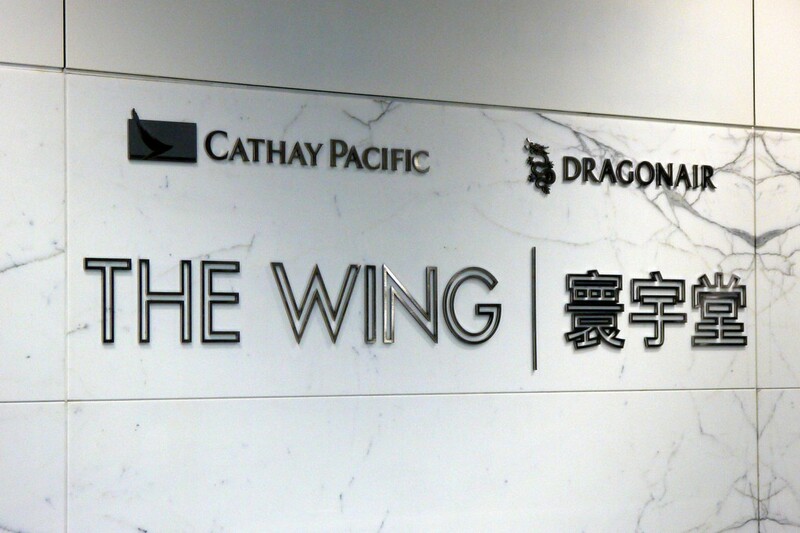 Cathay Pacific have added a new option for those with access to Asia Miles – members can now redeem Asia Miles for one-time lounge access at any of their Cathay Pacific branded lounges worldwide, but there are a few catches. 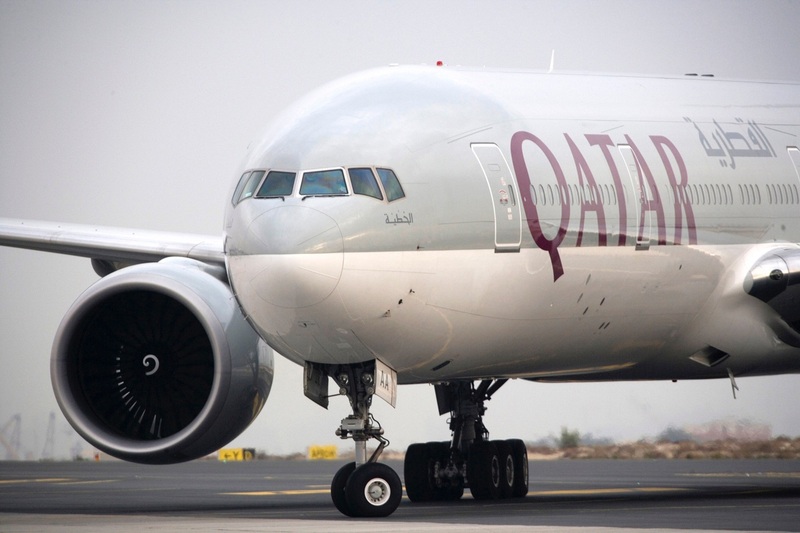 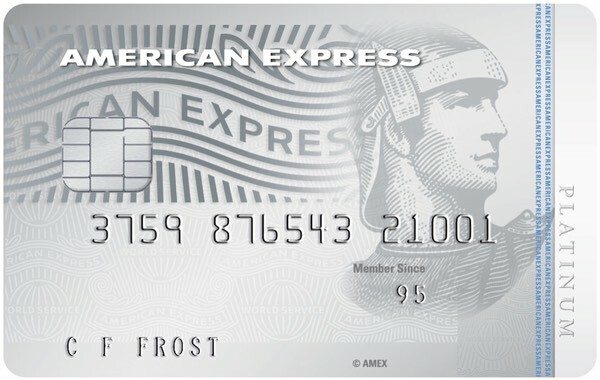 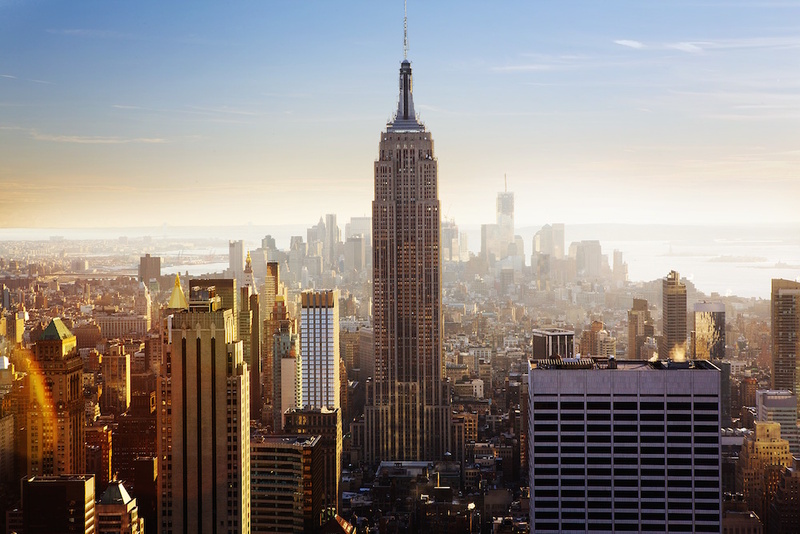 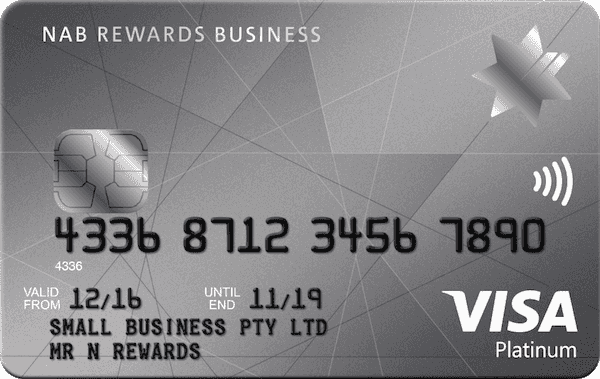 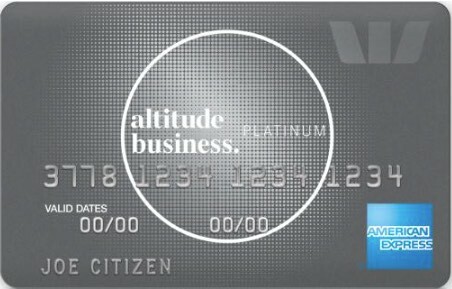 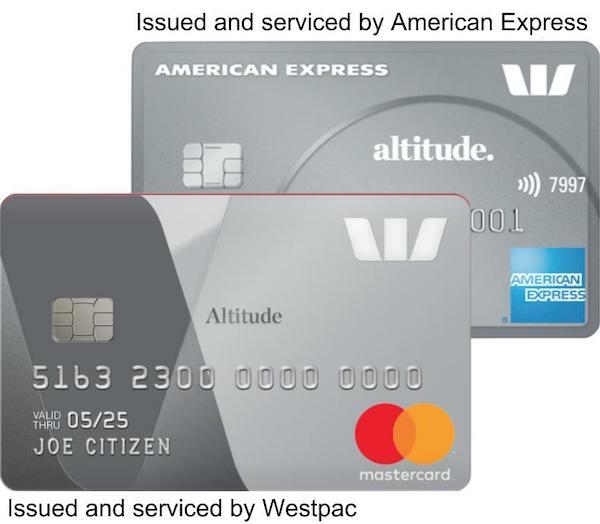 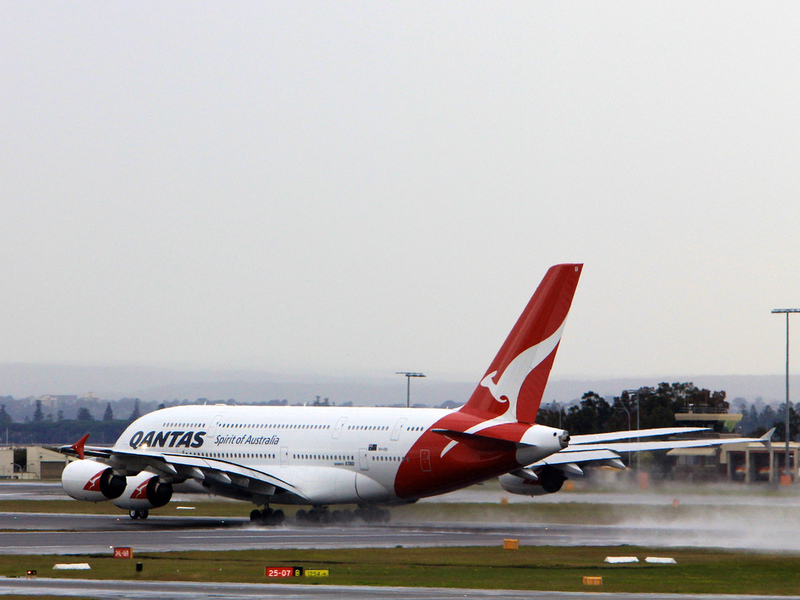 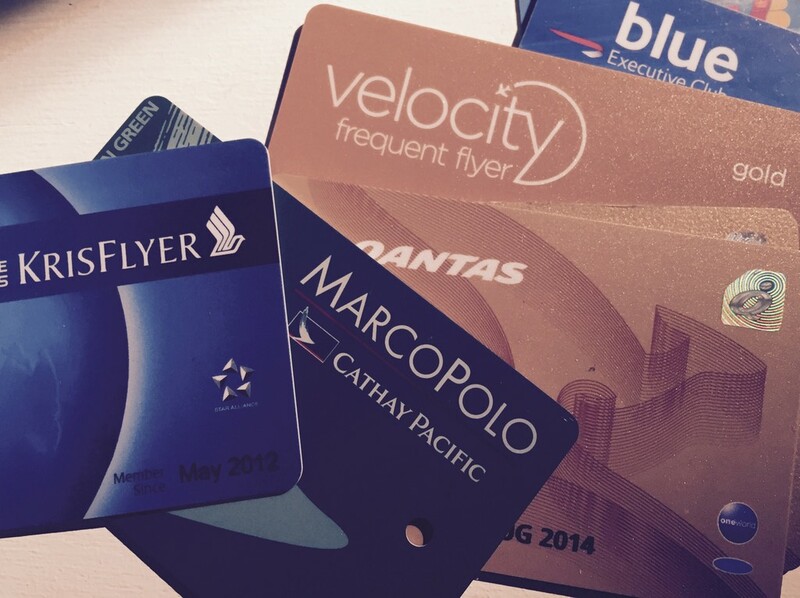 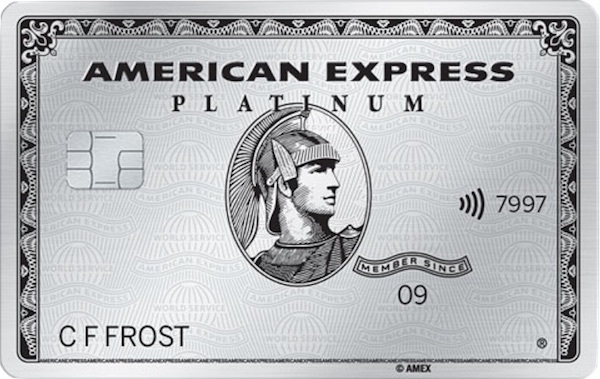 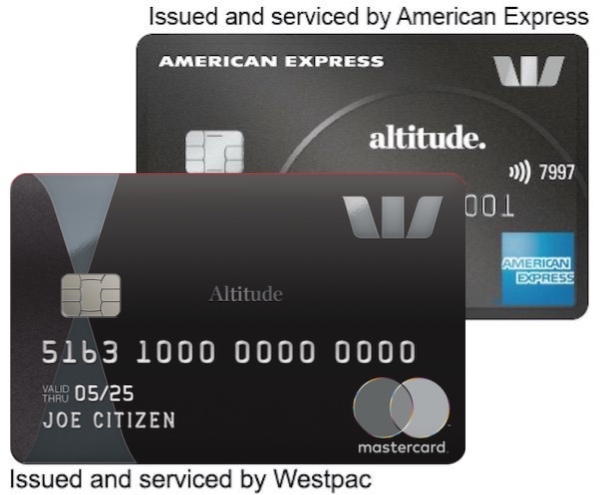 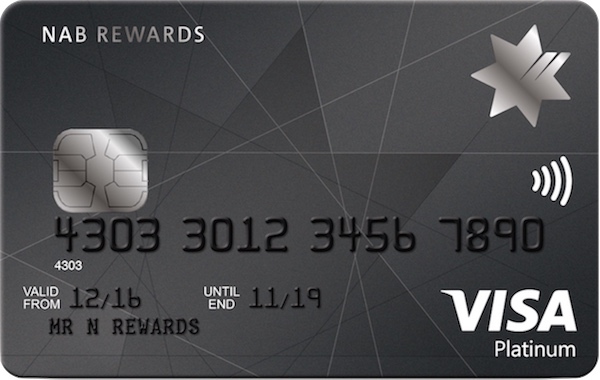 In this super guide we run through the various ways you can use points outside of Qantas Frequent Flyer for Qantas flights, opening up non-Qantas linked credit card points to use with Qantas. 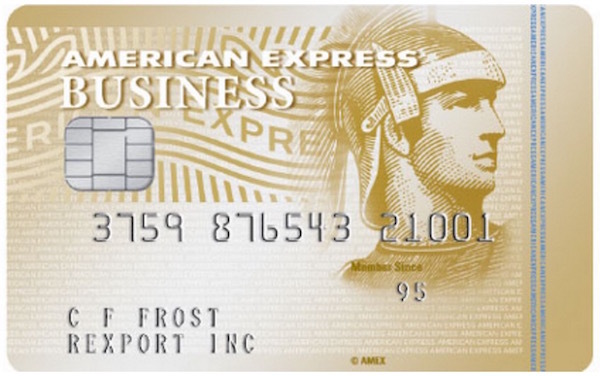 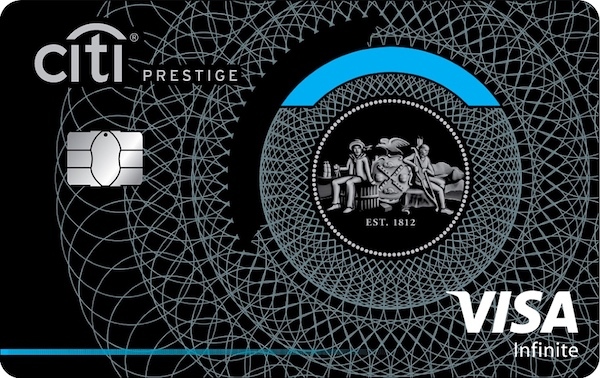 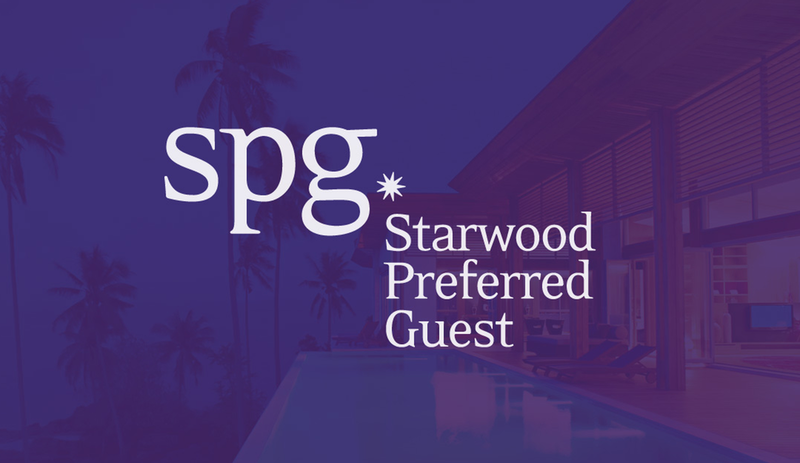 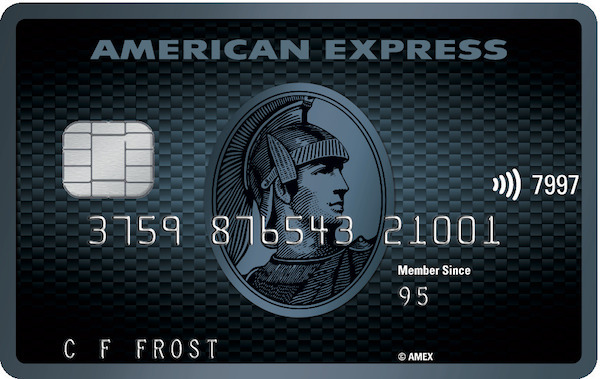 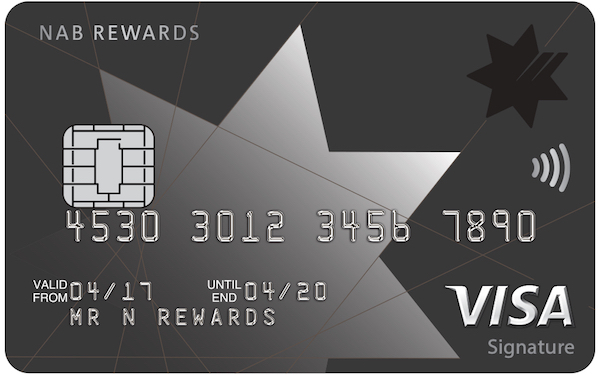 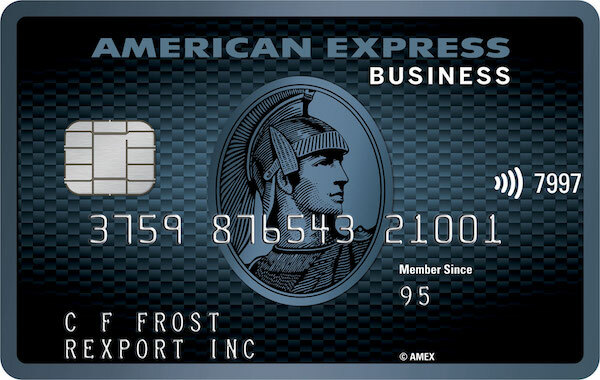 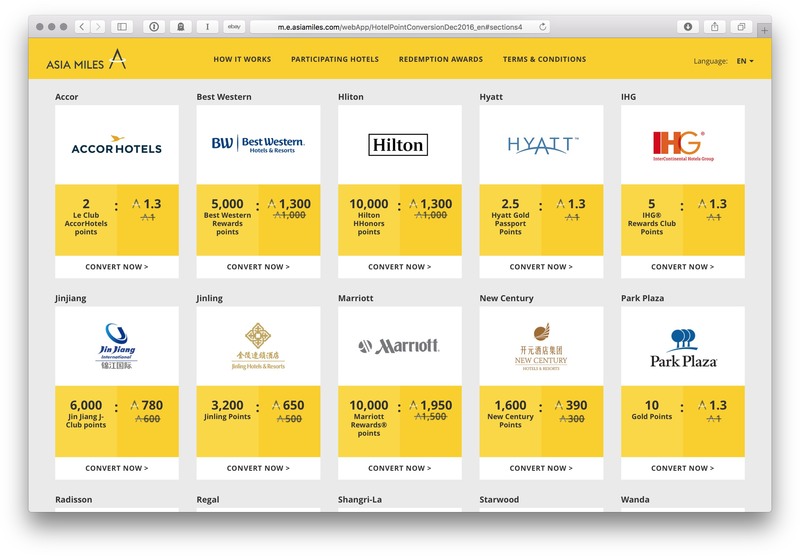 Stocking up on Starpoints prior to the merger with Marriott next month is a great way to take advantage of new redemption opportunities.